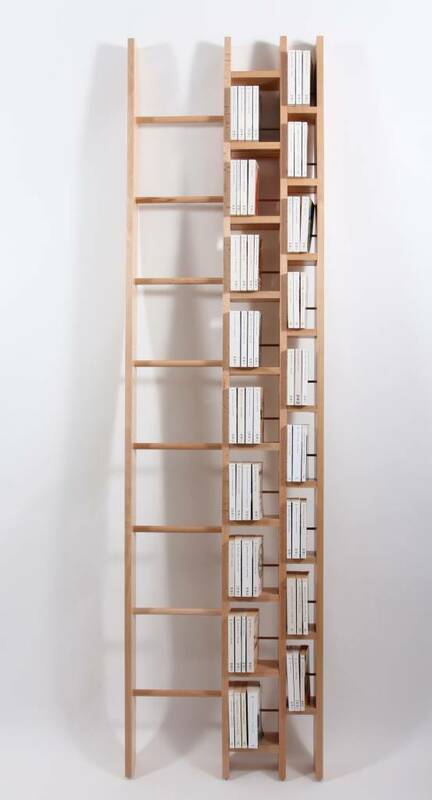 Since 1997, the La Corbeille Editions has been bringing objects both whimsical and timeless to the contemporary home. 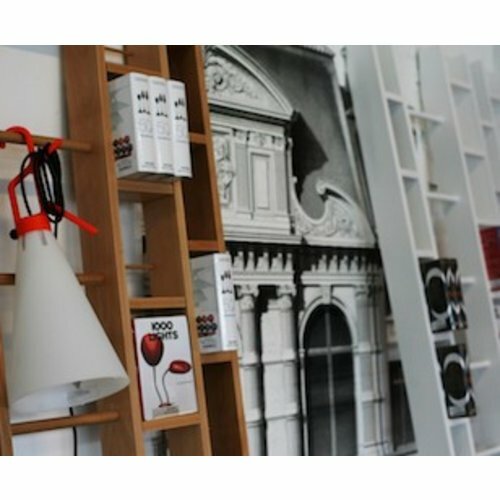 Originally, La Corbeille designed tableware collections. 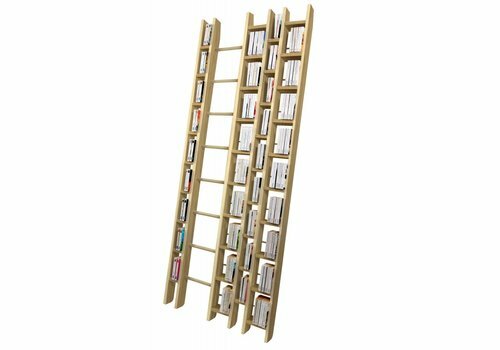 In 2008, with the launch of the Hô Ladder Library by Jocelyn Deris, the brand confirmed a new identity with a focus on furniture design. 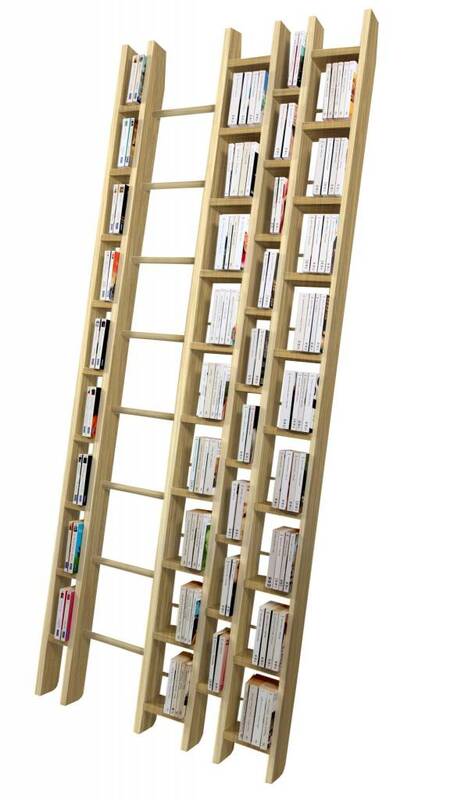 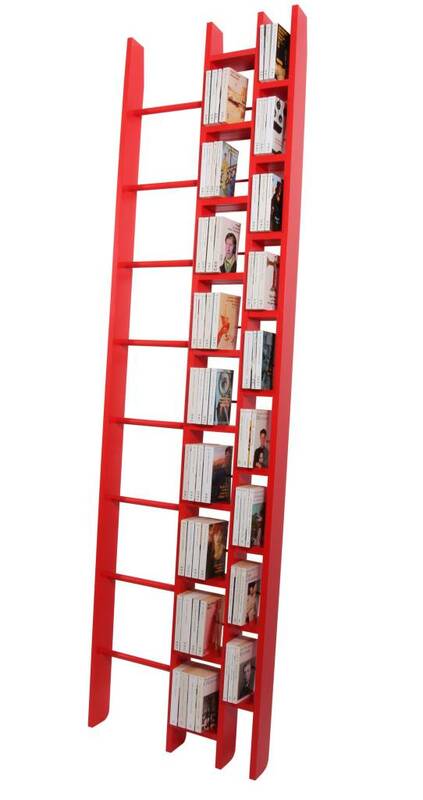 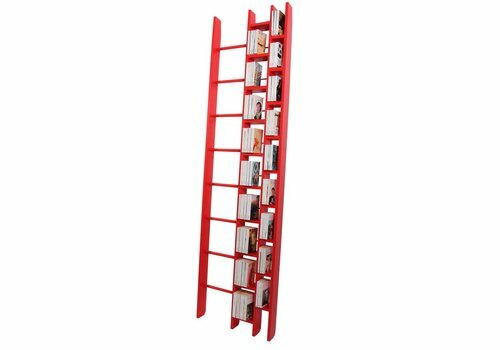 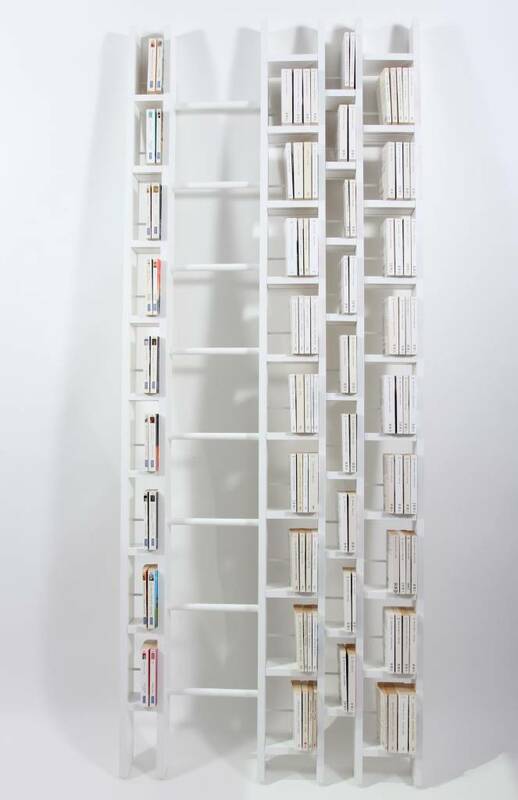 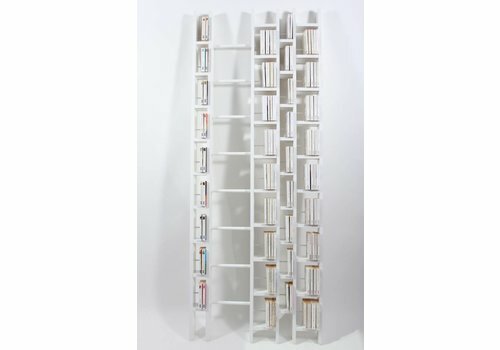 The Hô Ladder Library is extremely functional, occupies little space while providing ample storage. 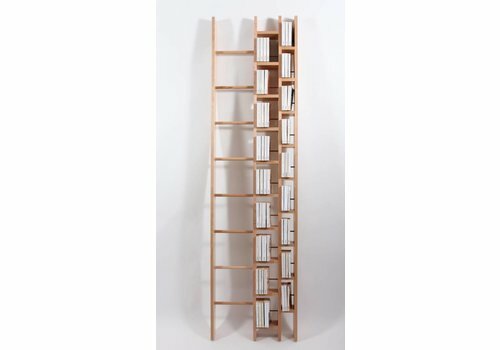 Visually, it inhabits the space in which it is placed with a whimsical practicality.